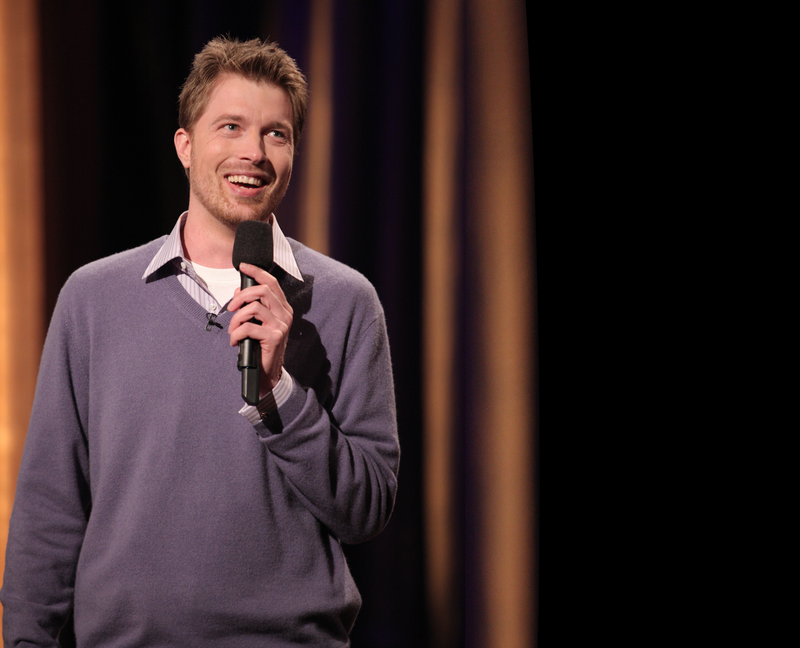 On today's episode, I have comedian Shane Mauss! Shane is best known for his standup on Conan, as well as his his album 'My Big Break'! Shane is currently on his 100 city tour "Good Trip", where is standup and stories for on his experience with Psychedelics. 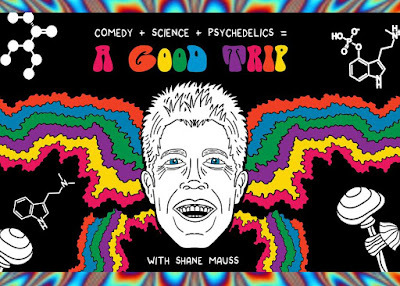 Shane is bringing the "Good Trip Tour" back to WiseGuys Comedy on Thursday March 16th, after selling out the show at WiseGuys back in December. 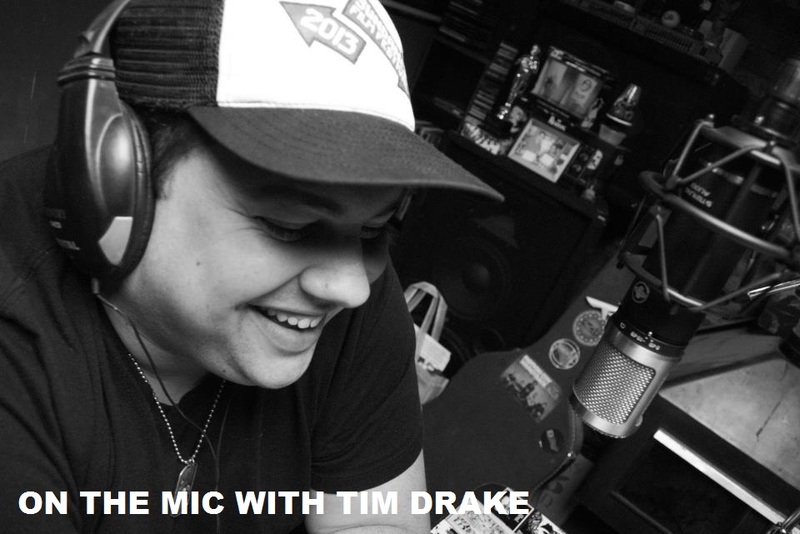 On this episode I talked with Shane about his experience with this tour and psychedelics, growing up in Wisconsin, getting his start in comedy, comedy advice, his hit science podcast, "Here We Are", and so much more. 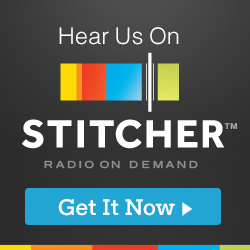 A huge Thank You to Shane Mauss for taking the time to join me on this episode. If you're in Salt Lake City, make sure to get tickets for the "Good Trip Tour" this Thursday at 7PM. This show will sell out, so don't miss your chance to see Shane. If you're not in Utah, check out the links below to find out when Shane will be in your city. Make sure to pick up Shane's album 'My Big Break' on iTunes as well.